As we roll into year three at RINGLY, we’re continuously learning that starting a business from the ground up and making new stuff is hard. We went from being a small, three person, vision-driven team to one of the most exciting fashion-forward wearable technology companies on the market. We’re now over 20 people, and while we’re still lean, our continued growth has brought with it some challenges. We debuted our Ringly Luxe Bracelet collection last Spring and if you’ve been to Ringly.com recently, you’ve probably noticed the four to six week shipping delay on all new products. If you were one of our early backers, you expected your order to ship over the summer but, for some of you, the date has shifted once again. We hear your frustration and recognize these uncomfortable delays — we’re working around the clock to get your orders out the door and into your hands. In the spirit of full transparency, we wanted to give you an insider’s look at our process. 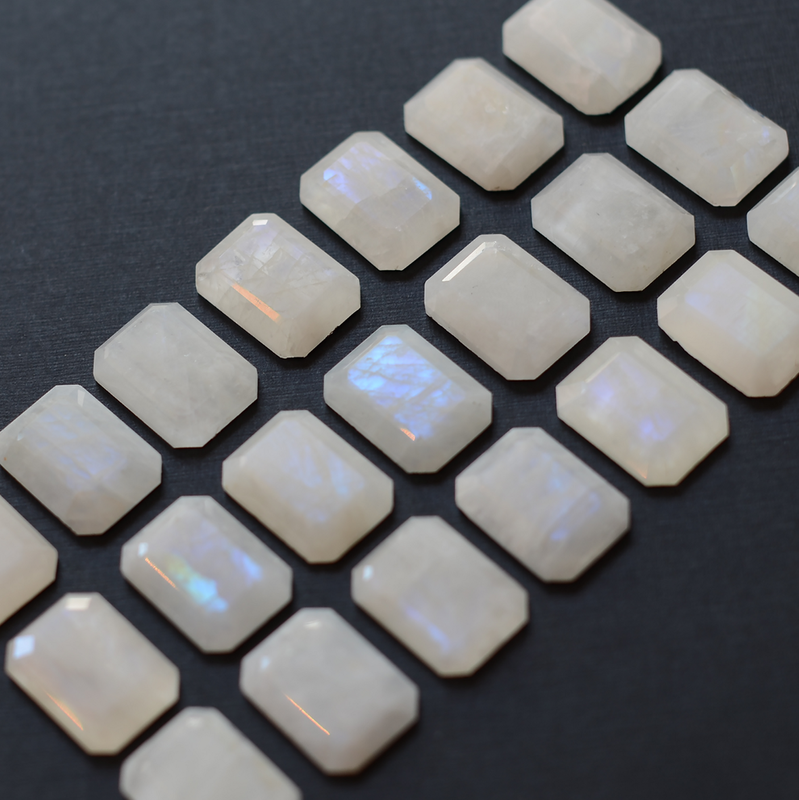 All of our gemstones are hand-cut from rocks mined from various locations across the globe. 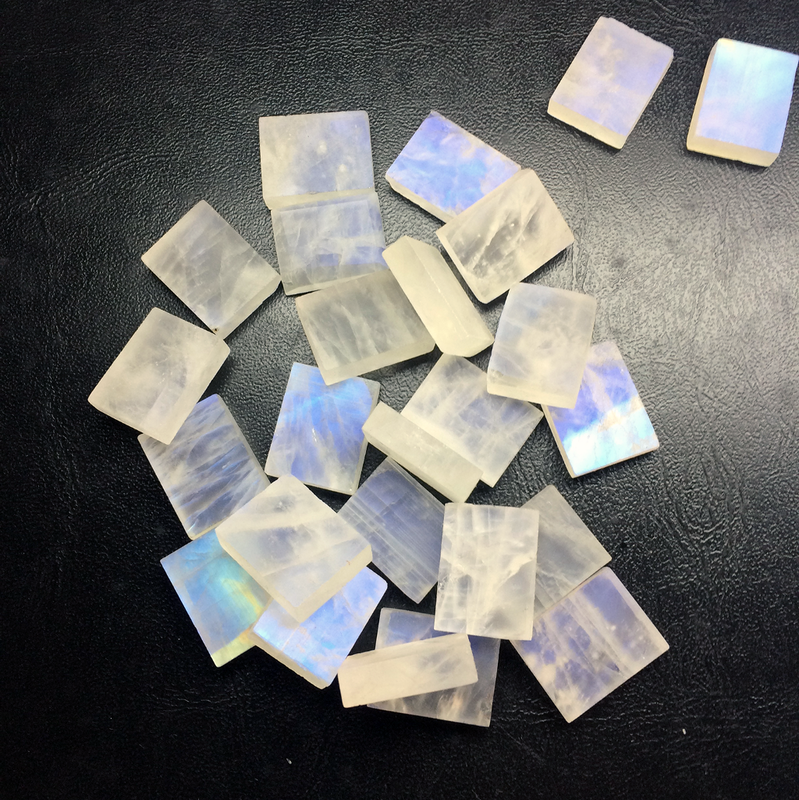 Each gemstone takes close to an hour to cut, and goes through three rounds of inspection. The result: a unique gemstone that is dimensionally accurate, aesthetically beautiful, and free from any defects. 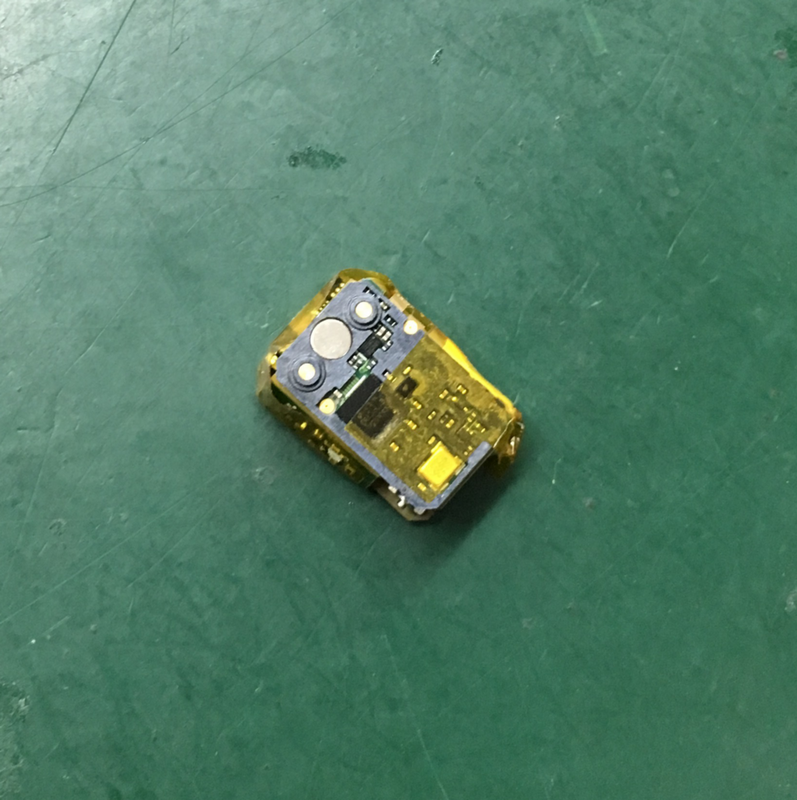 Inside of each piece of jewelry is what we affectionately refer to as a tech “burrito.” The name derives from the flexible circuit board that encases all of the important bits inside: accelerometer (step tracking! ), motor (vibrations! ), battery (life! ), antenna (Bluetooth hotline! ), and 107 other components. 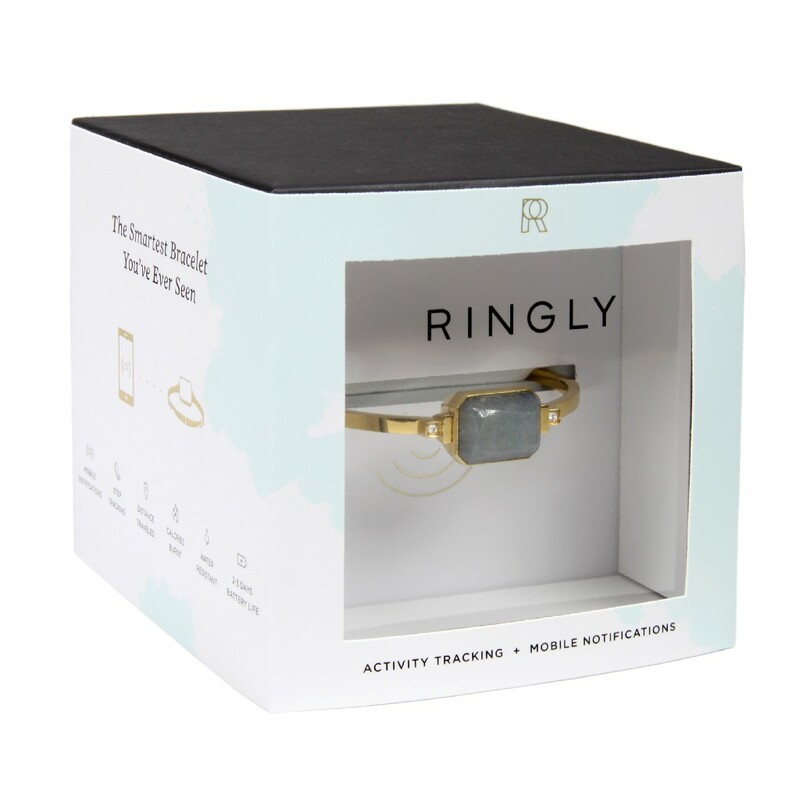 Once assembled, each piece goes through an air leak test, radio frequency test, and accelerometer test to ensure your Ringly is water resistant, will receive notifications, and track your steps like a champ. Which brings us to…packaging! All products are inspected (again!) 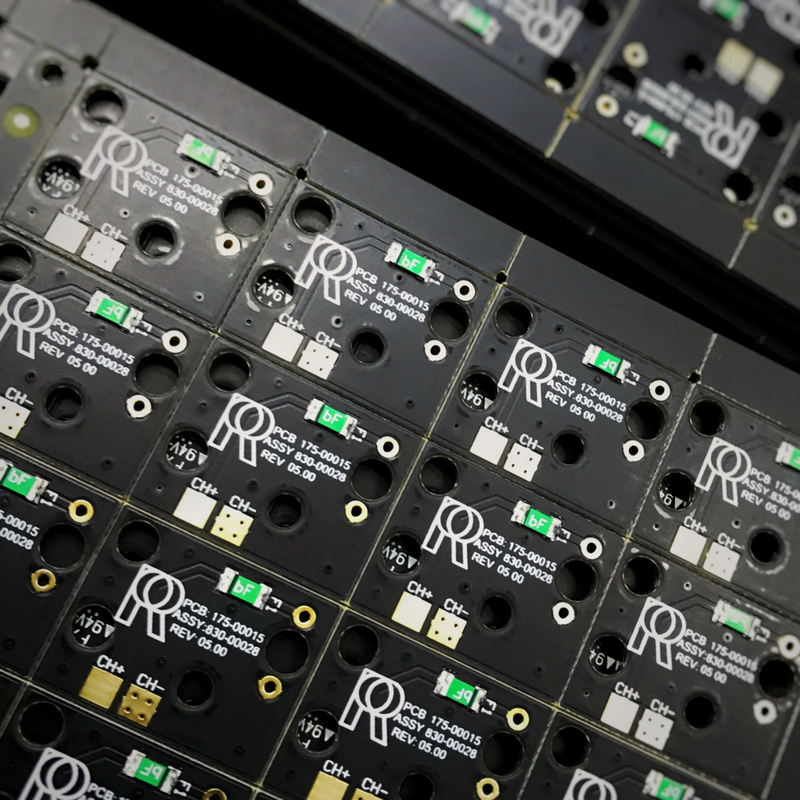 to ensure they meet with our high quality standards and then assembled with a charger box and gorgeous packaging. They are shipped to our distribution center where they await their journey to you. 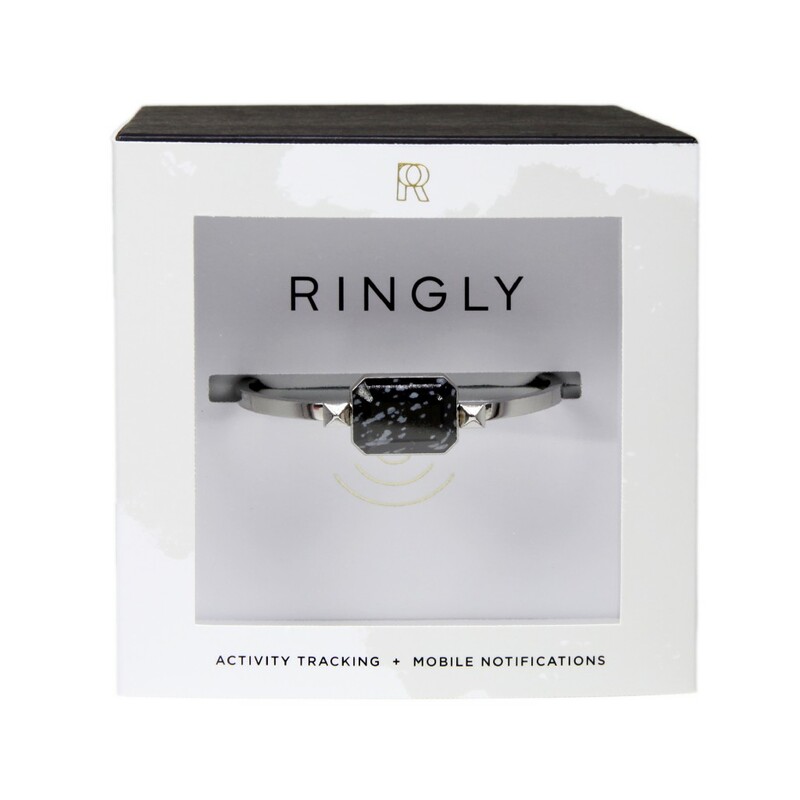 We’re so excited to ship out all of the the new activity tracking-enabled Ringly products, and want you to know we couldn’t do it without you. Your support motivates us to keep innovating. We so appreciate your patience and as always, please share any feedback, concerns, or happy thoughts with our customer support team at support@ringly.com. As we’re sure you know, making the most of weekends away is a science and requires careful planning and a knack for efficiency. If these aren’t your strong suit, we’ve got good news! Ringly is here to help make sure your long weekend is exactly the getaway you deserve. With RINGLY, you can be free from FOMO. We'll show you how to fight it, one buzz at a time.